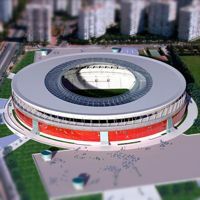 The concept was first presented in 2011, sparking controversy. 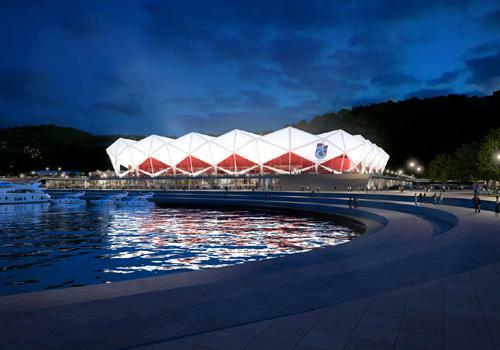 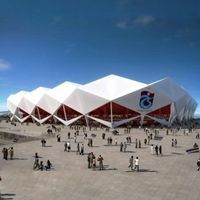 German architects of Stuttgart-based ASP office had previously proposed the very same architectural form for FSV Mainz new stadium, causing accusations of “copy-paste” policy instead of purpose-made design for Trabzon. 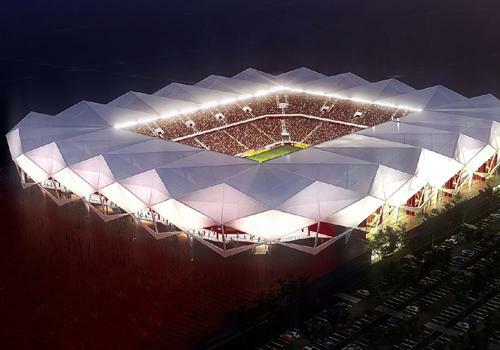 However, as the idea hadn't won in Mainz, it was retained and (even if derivative) catches the eye just as it would in Germany. 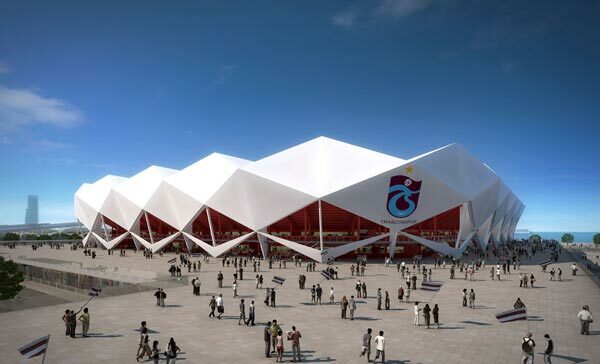 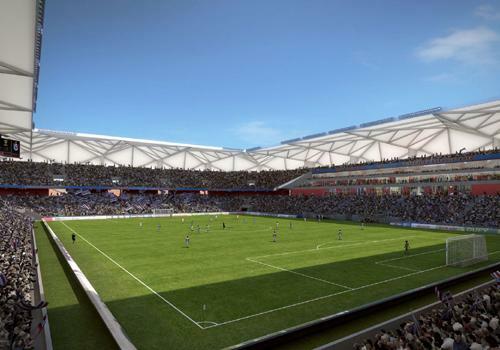 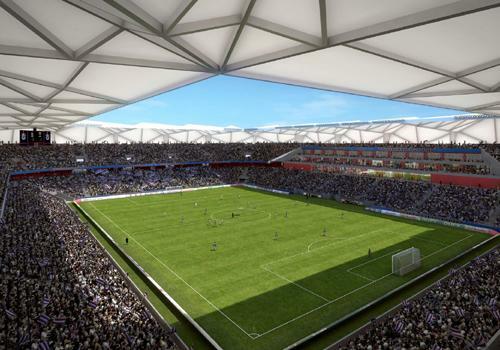 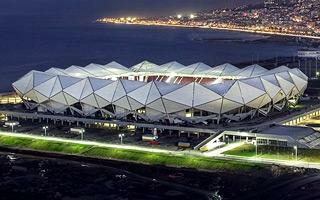 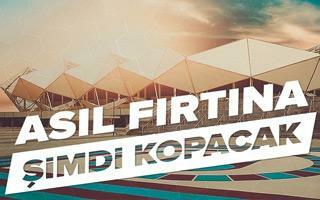 The stadium is to be covered with translucent membrane spanned over steel frames that create a unique, angular form. 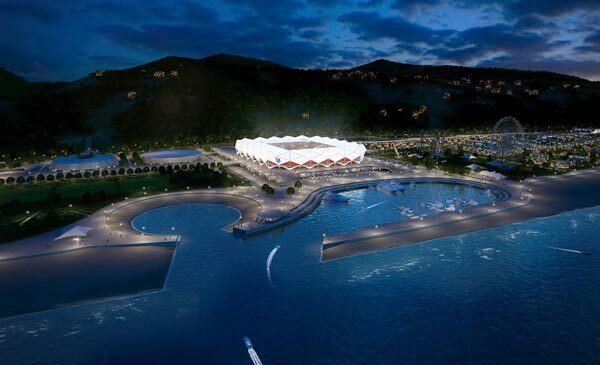 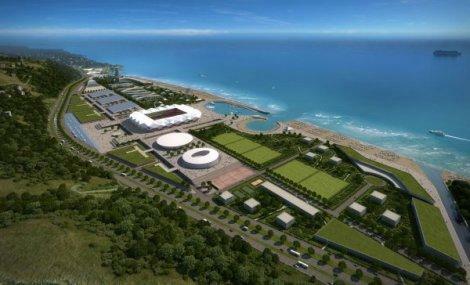 At the same time the enclosed form gives fans shelter from sun, rain and high winds from the sea as the ground will be built just meters away from the Black Sea coast. 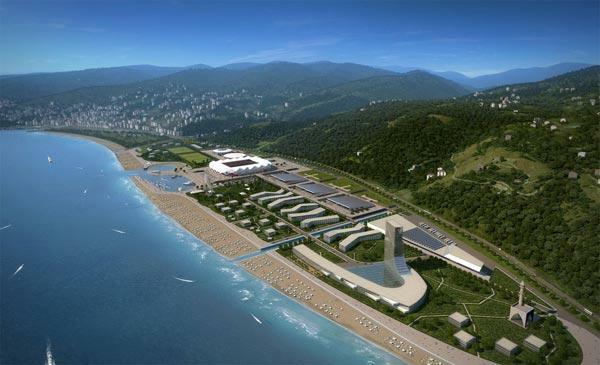 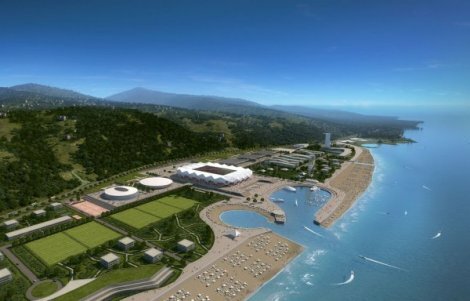 It is to become the heart of Akyazi complex, Trabzon's largest sports/leisure/conference destination built on 795,000 sqm of artificially created land.